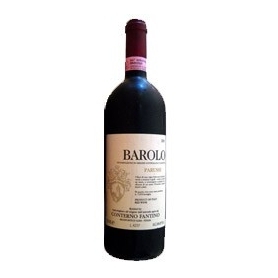 Italian red wines There are 55 products. 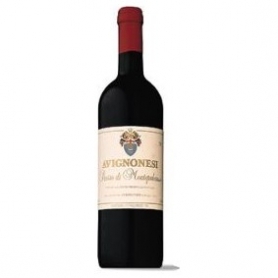 Merlot (Avignonesi) and Sangiovese (Capannelle).This wine, as important and special as it is rare, is a collaboration between Avignonesi and Capannelle. 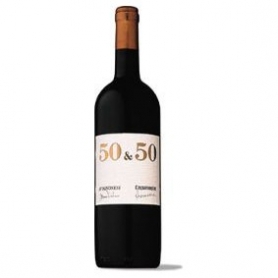 Cabernet Sauvignon 40%, Merlot 40% Sangiovese and 20%Wine was born in homage to Count Guido Alberto della Gherardesca, famous for having planted the cypress trees along the famous Bolgheri avenue immortalized by the verses of Carducci. 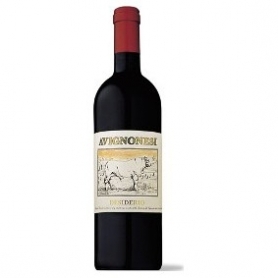 The blend is about 75% Sangiovese and 25% Cabernet Sauvignon. The grapes are vinified in a new cellar created especially by the Tenuta San Guido in the locality of Vecchio Frantoio. 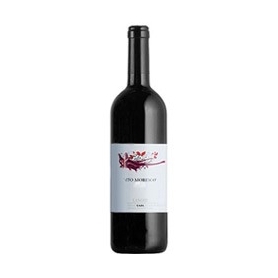 85% Blackthorn Gentile, 10% Canaiolo Nero, 5% Mammolo.Very versatile, it is suitable for daily consumption, but, given its characteristics, has no difficulty in combinations with challenging dishes. 85% Blackthorn Gentile, 10% Canaiolo Nero, 5% Mammolo.very versatile wine is suitable for daily consumption, but, given its characteristics, has no difficulty in combinations with challenging dishes. 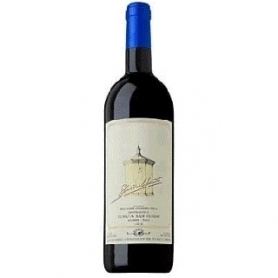 Merlot (85%), Cabernet Sauvignon (15%).A great wine that demands high cuisine. 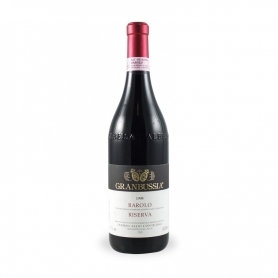 Sangiovese Grosso Brunello.Wine made from Brunello downgrade, which, however, respect the strict rules of discipline, has the freshness and fragrance typical of young wines of quality characteristics. 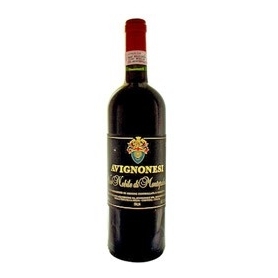 This wine is the young version of Carmignano, made with the same grapes (Sangiovese and Cabernet Sauvignon) and with an addition of Canaiolo. Named after the ancient Medici property, the boundaries of which were surrounded by the "wall of Barco Reale", along more than 30 miles. 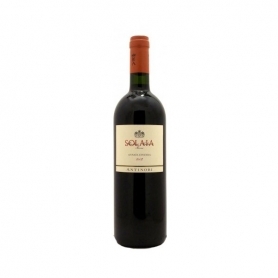 75% Cabernet Sauvignon, 5% Cabernet Franc, 20% SangioveseSolaia is only produced in exceptional years, it is a vineyard of 10 hectares facing south-west between 350 and 400 meters above sea level on a rocky limestone soil with limestone rock. From Nebbiolo grapes, 24 months aging in French oak barrels and in the bottle for about 12 months. Obtained with 95% Nebbiolo and Barbera 5%.Costa indicates the most exposed side of a hill while Russians was the nickname of the vineyard owner. 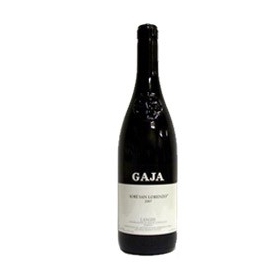 Obtained with 95% Nebbiolo, Barbera 5%.The term dialect Sorì indicates the portion of the hillside facing south, while Tildin going to Clotilde, grandmother of Angelo Gaja. 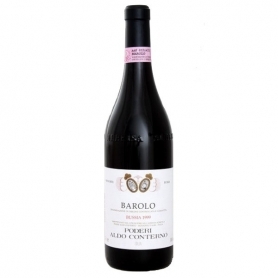 Obtained with 95% Nebbiolo and Barbera 5%The term Sorì indicates the portion of the hillside facing south, while Lorenzo is the patron saint of the Cathedral of Alba.